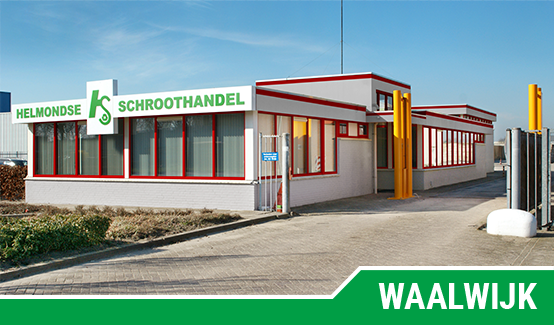 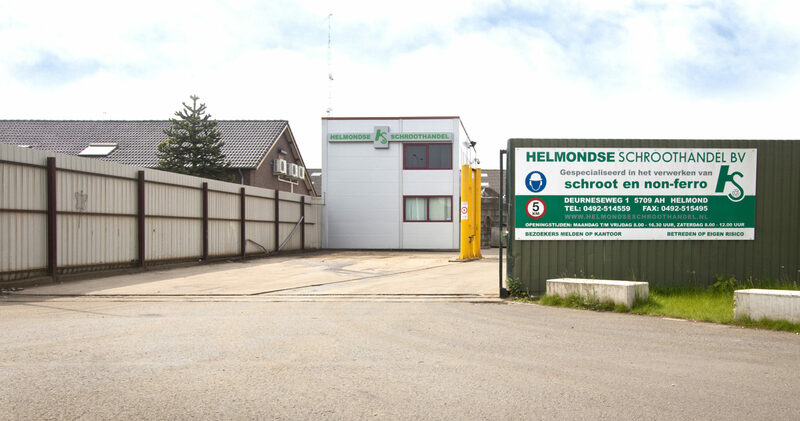 We hereby propose the Helmondse Schroothandel or, in short, HSH. 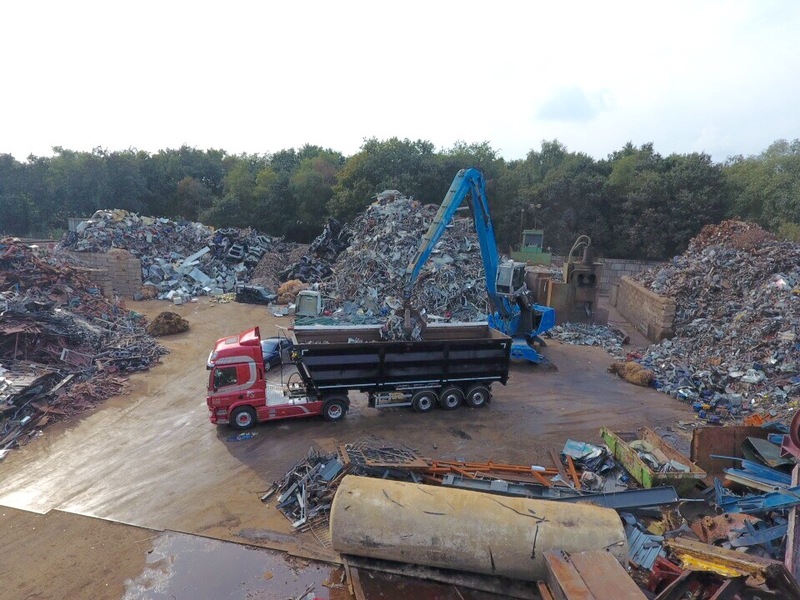 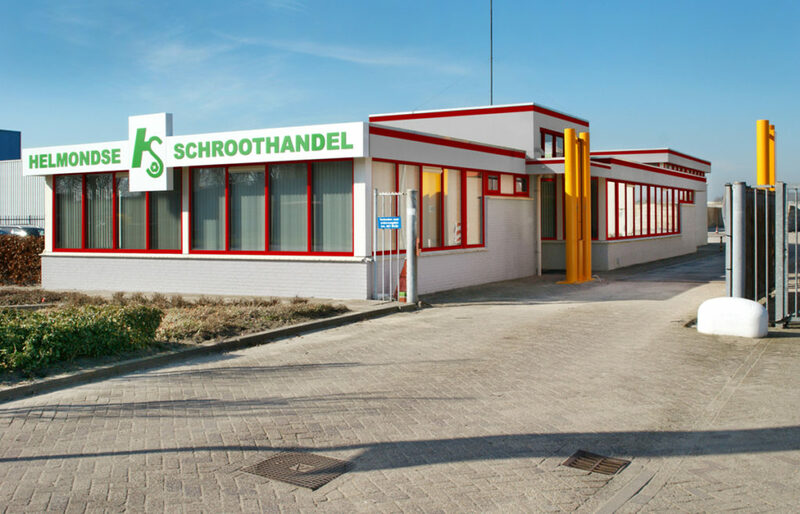 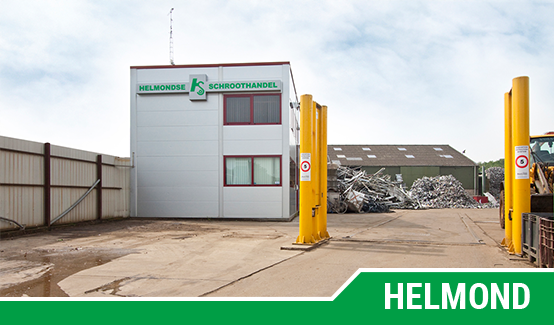 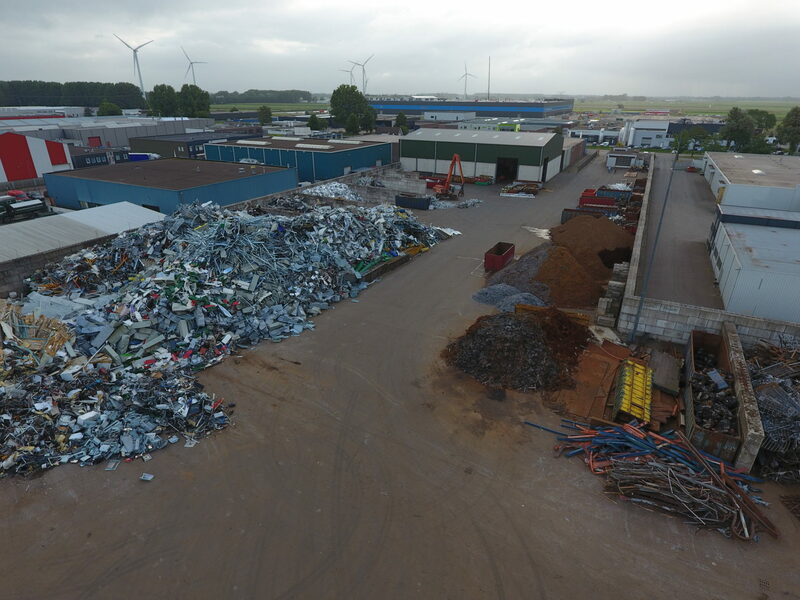 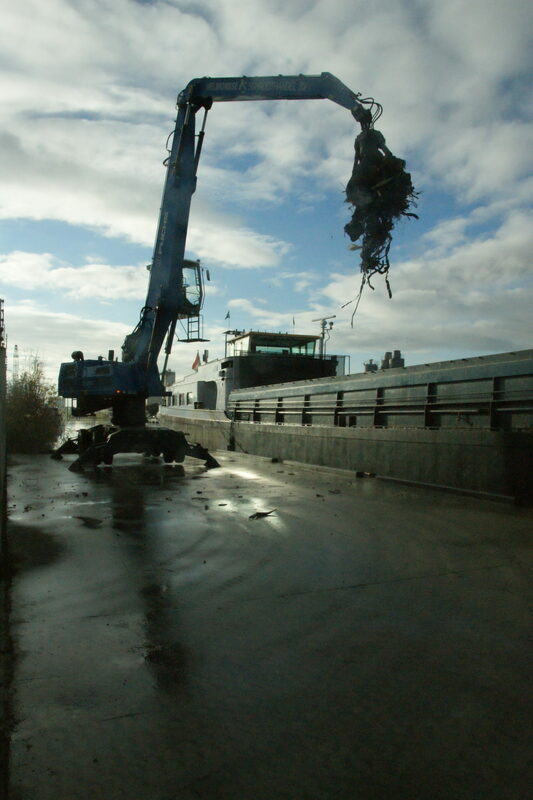 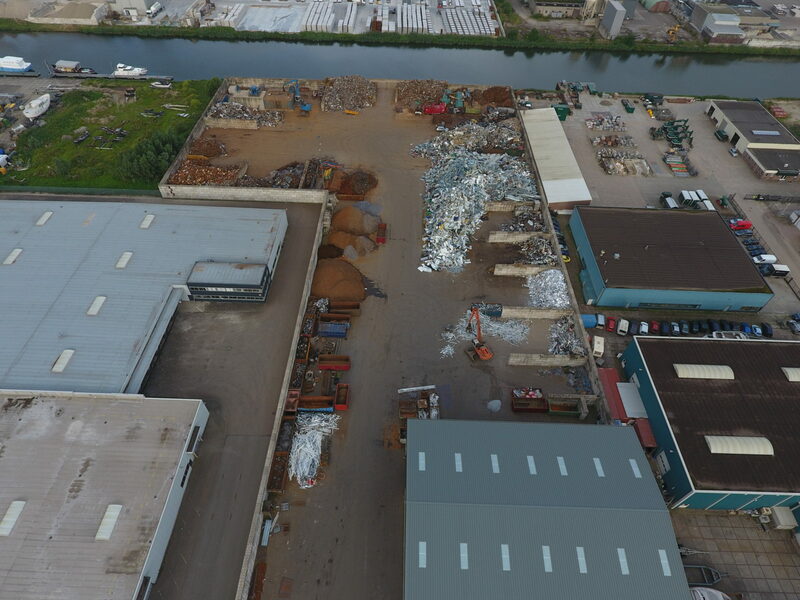 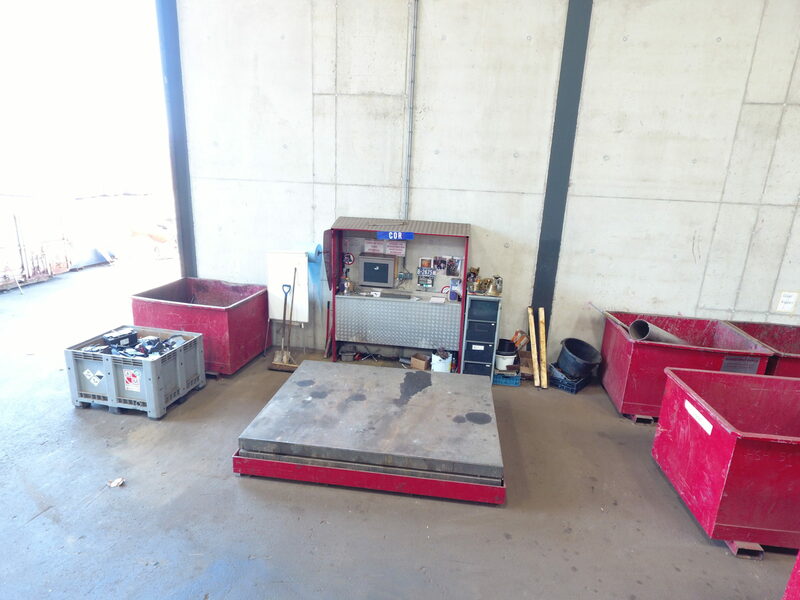 We are proud of our company that is active in metal recycling with offices in Helmond and Waalwijk. 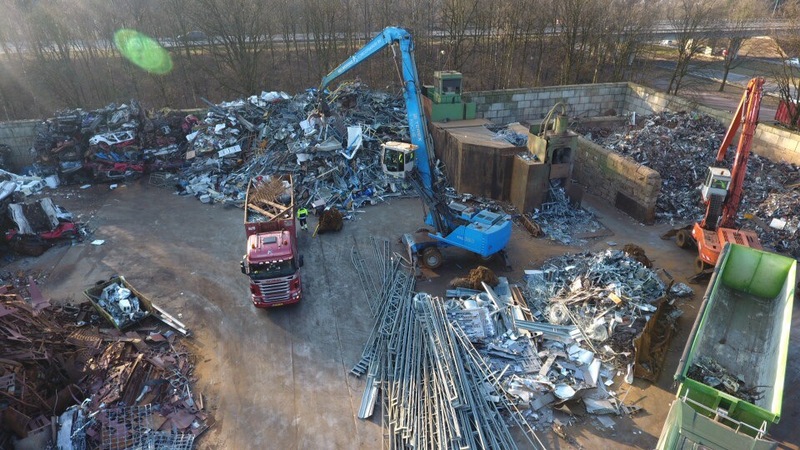 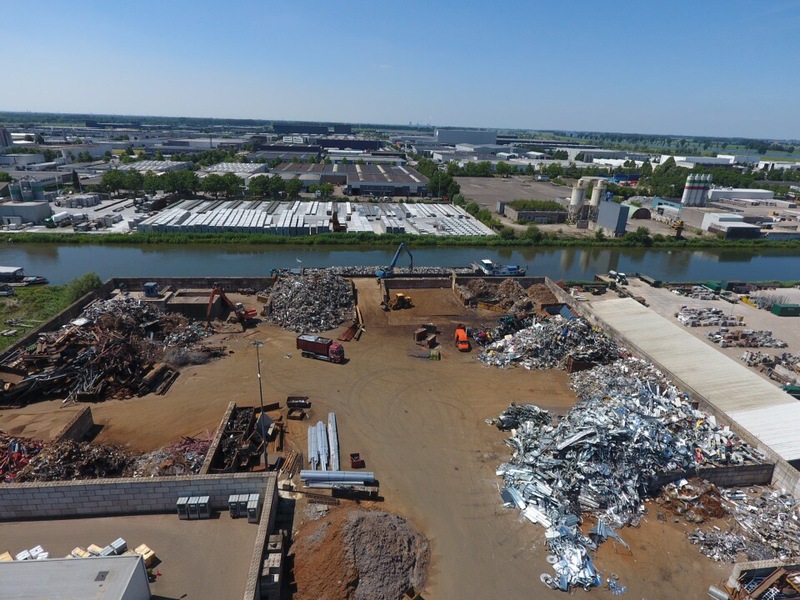 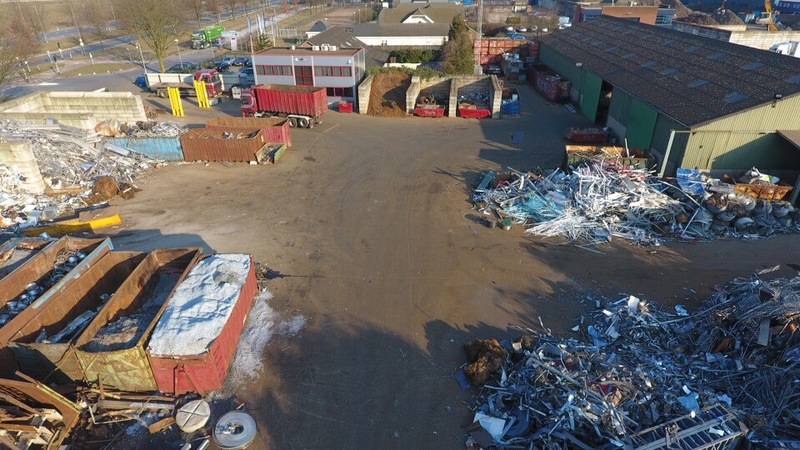 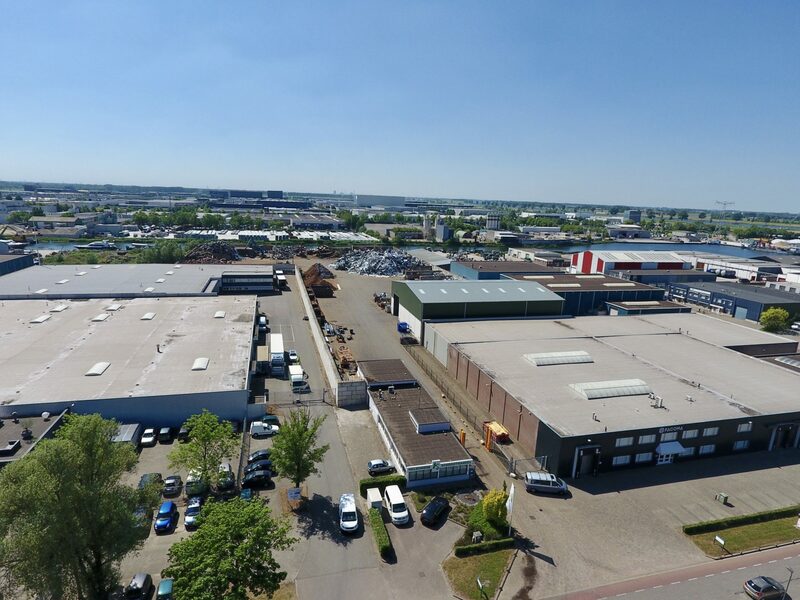 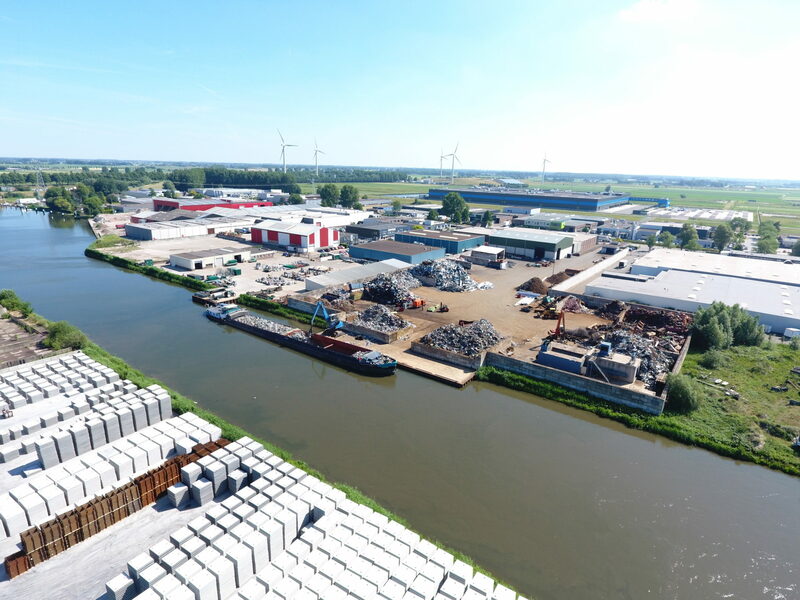 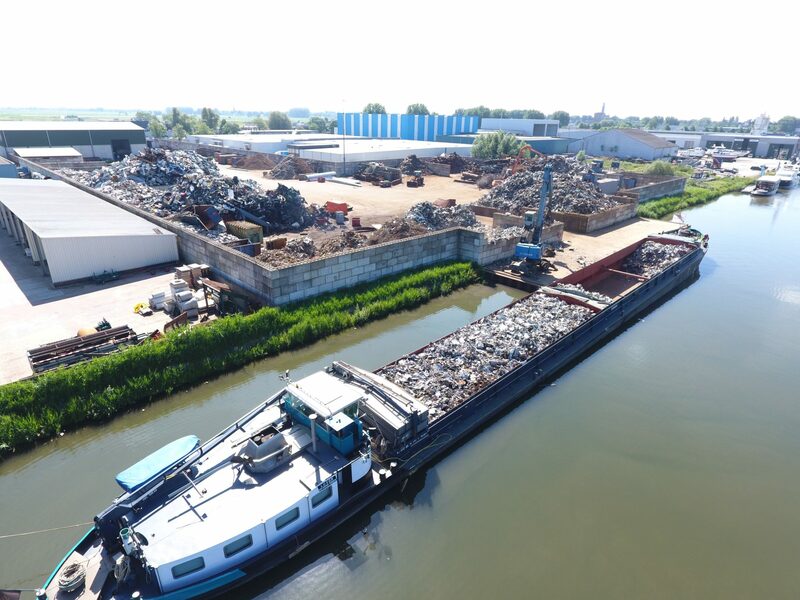 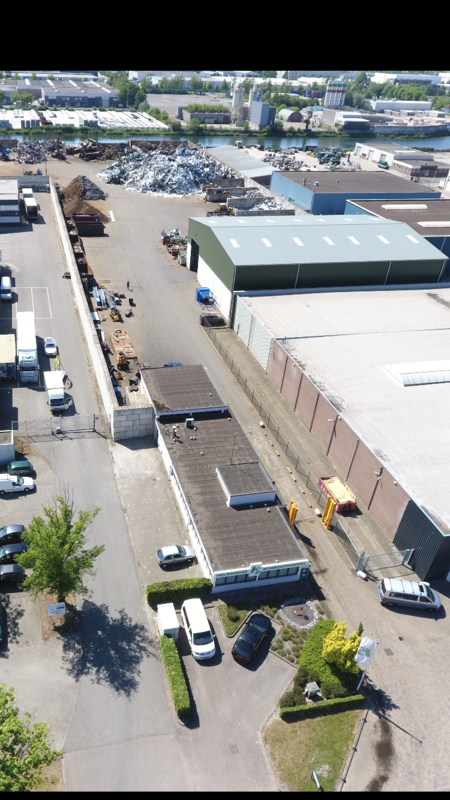 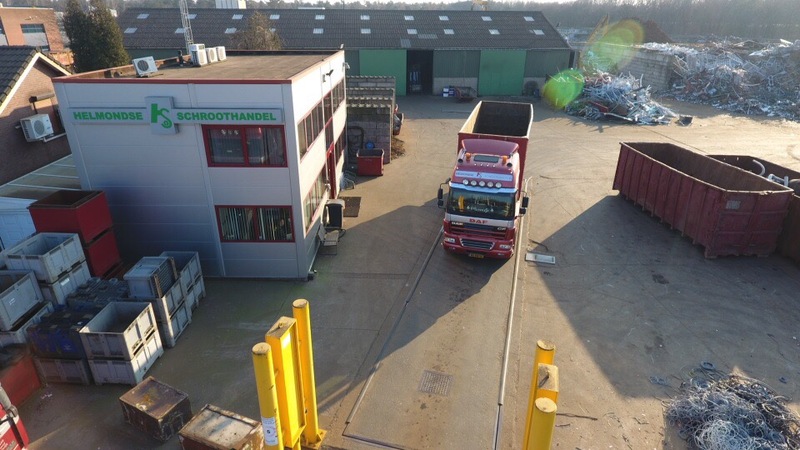 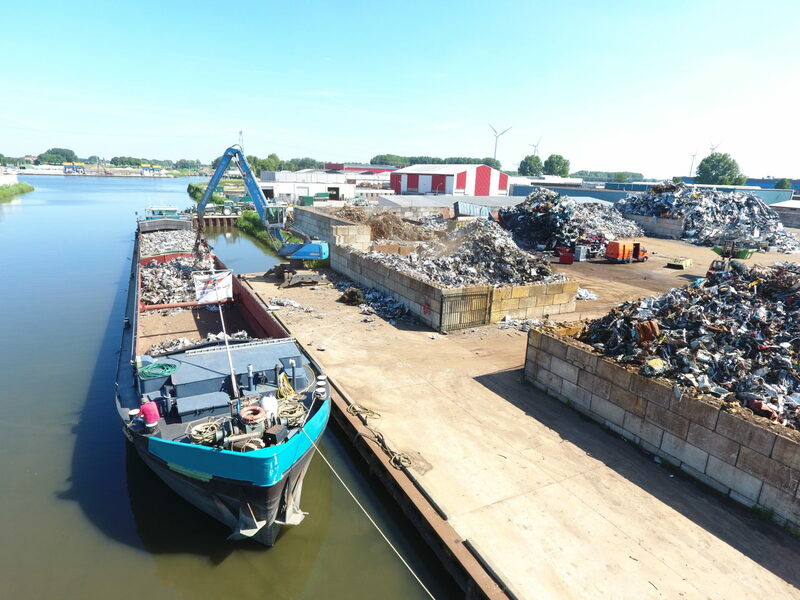 With the third generation at the helm, HSH has grown from a local collector and buyer of old metal, to a leading company in the mature metal recycling market and active in the Netherlands, Belgium and Germany. 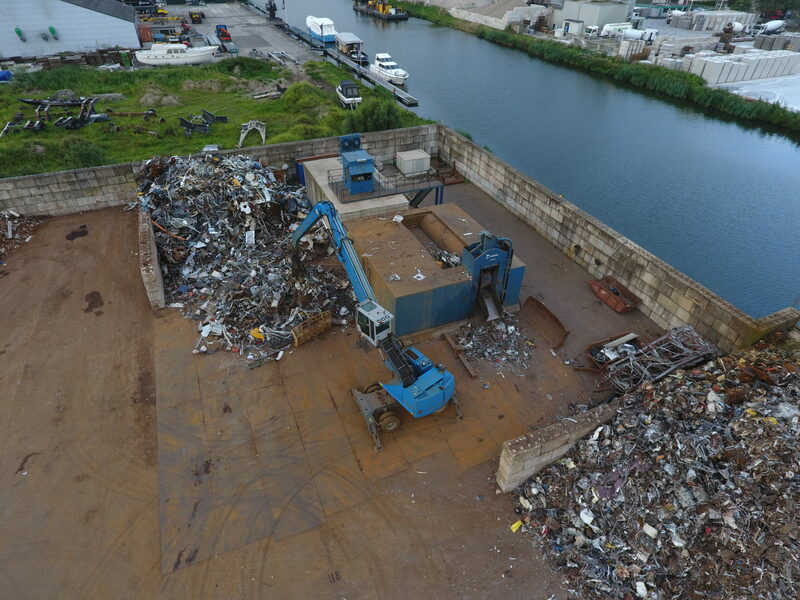 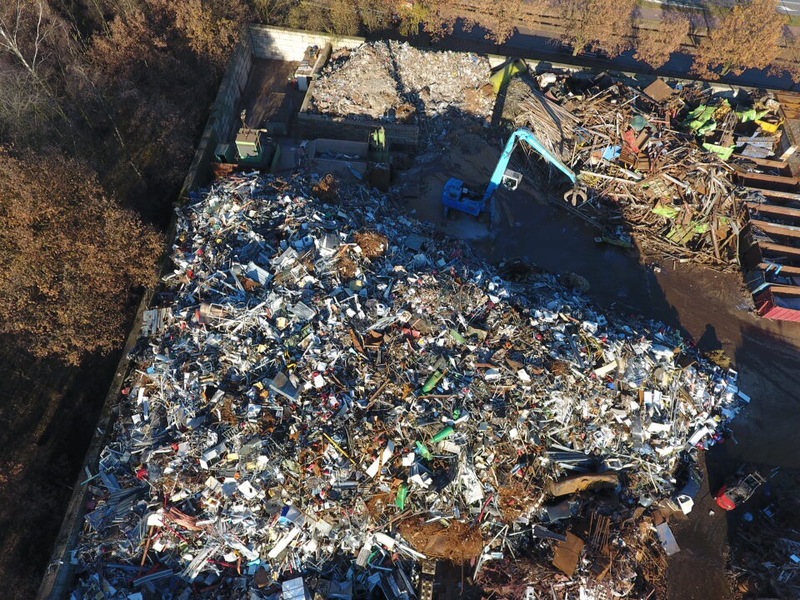 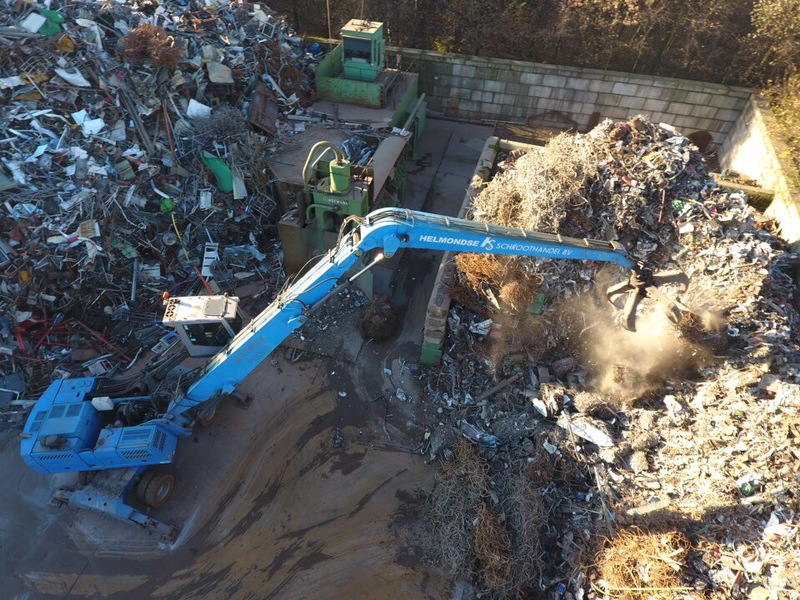 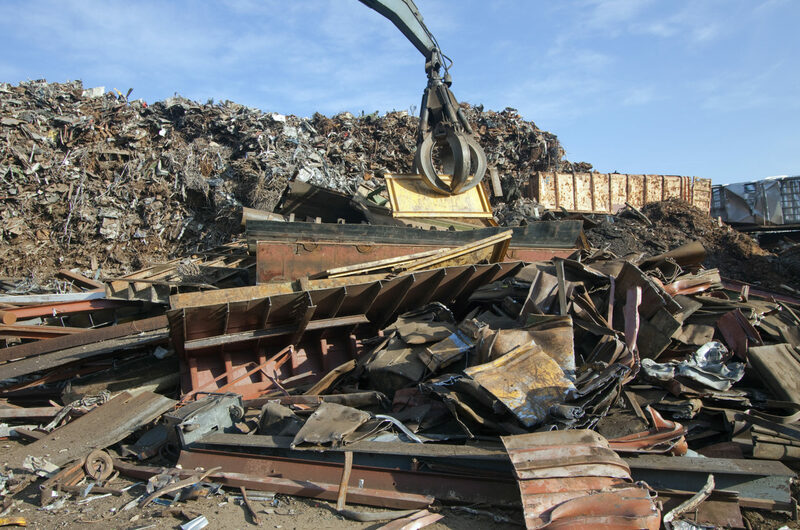 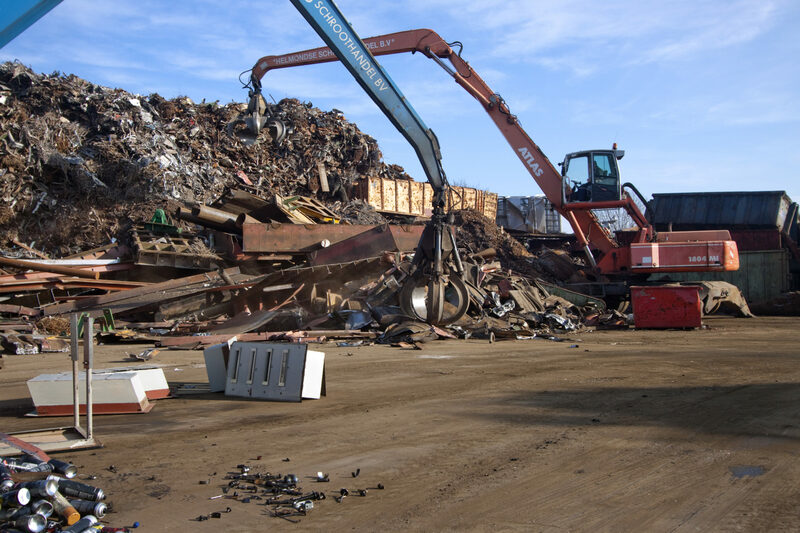 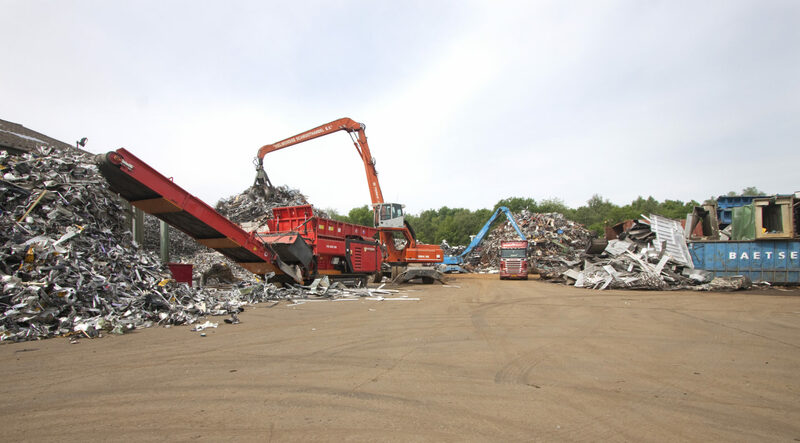 On the one hand, steel scrap and non-ferrous metals that are released during demolition work and industrial companies are collected with own logistics equipment. 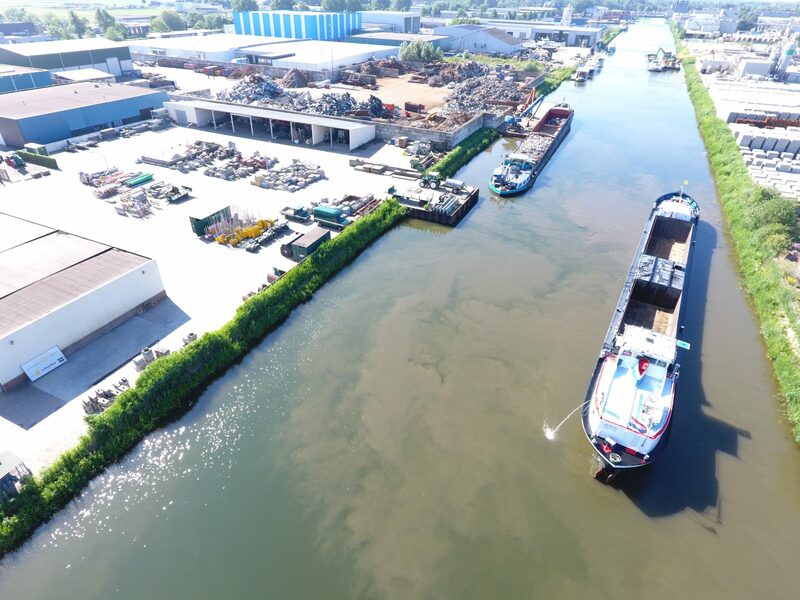 On the other hand, a great deal of material is delivered to our shipyards by private individuals, traders, small and medium-sized businesses, as well as construction and industry. 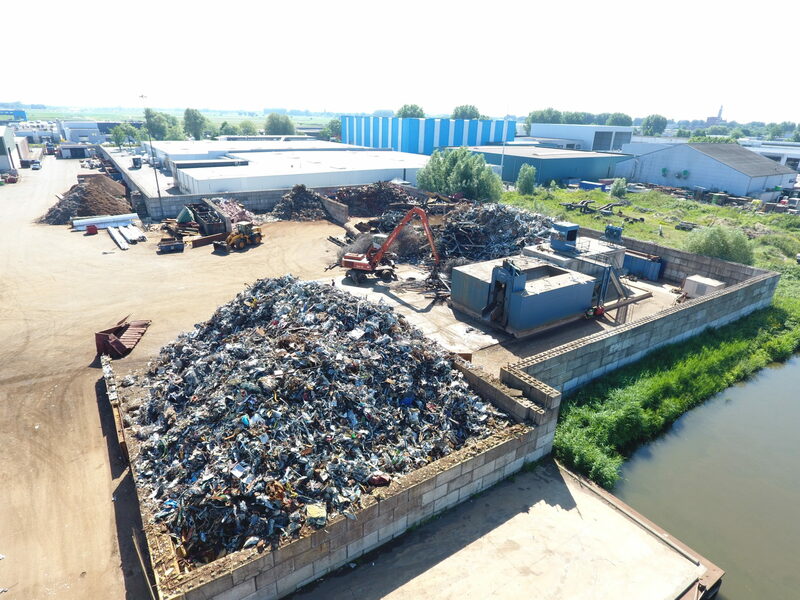 Both locations are equipped with the most modern resources required for the collection, processing and disposal of certified products, and both sites are also equipped according to the most recent European directives in the field of environment and environment.